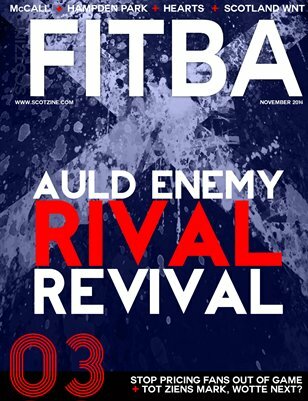 A Football magazine dedicated to Scottish football. Covering all aspects of the game from the national team to the women's game. In this issue we look ahead to the Auld Enemy clash at Celtic Park and much more.